Dreaming in the World's Religions provides an authoritative and engaging one-volume resource for the study of dreaming and religion. 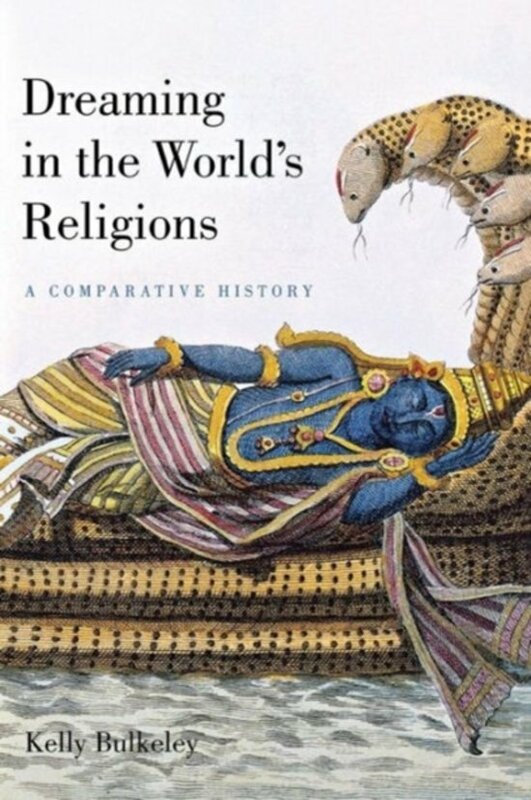 It tells the story of how dreaming has shaped the religious history of humankind, from the Upanishads of Hinduism to the Qur'an of Islam, from the conception dream of Buddhas mother to the sexually tempting nightmares of St. Augustine, from the Ojibwa vision quest to Australian Aboriginal journeys in the Dreamtime. Bringing his background in psychology to bear, Kelly Bulkeley incorporates an accessible consideration of cognitive neuroscience and evolutionary psychology into this fascinating overview. Dreaming in the World's Religions offers a carefully researched, accessibly written portrait of dreaming as a powerful, unpredictable, often iconoclastic force in human religious life.